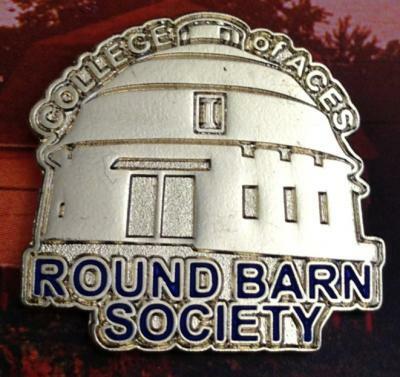 We cordially invite you to join us for the ACES Round Barn Society & Presidents Council member reception. ACES Round Barn members who have not yet been pinned will be recognized at this event during a pinning ceremony. Presidents Council members are invited to attend this event, as some of our closest friends who support the College with your financial investment and hear from College leadership for a state of the College address. Program: Dean Robert Hauser will provide an update on the College of ACES and Assistant Dean, Jason Emmert will provide an update on where students are going after receiving a degree from Illinois. Hors d'oeuvres will be served and cash bar. 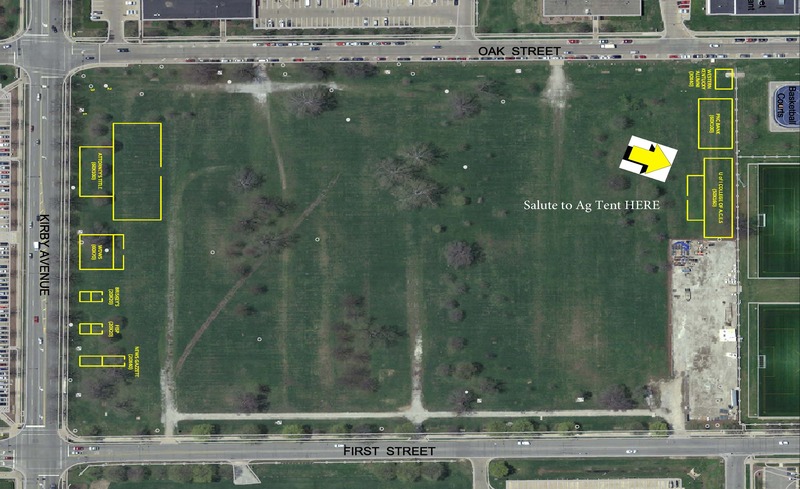 Join us for Salute to Agriculture Day - NEW TENT LOCATION! 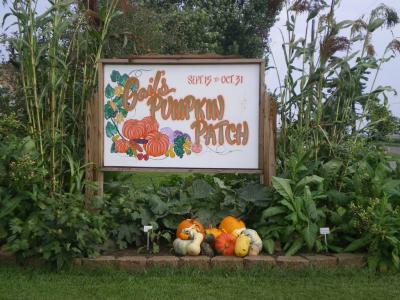 The College of Agricultural, Consumer and Environmental Sciences (ACES) invites you to attend Salute to Agriculture Day at the University of Illinois at Urbana-Champaign on Saturday, September 6 from 9-10:30 a.m. at the orange and blue striped tent! NOTE - LOCATION CHANGE - Tent is located off Oak Street near basketball courts. Meal tickets can be picked up through Friday, September 5 at the ACES Library, Information and Alumni Center, Suite 115, 1101 S. Goodwin Ave. Tickets can also be picked up at the tent prior to the start of the event. Game tickets are no longer available for sale. 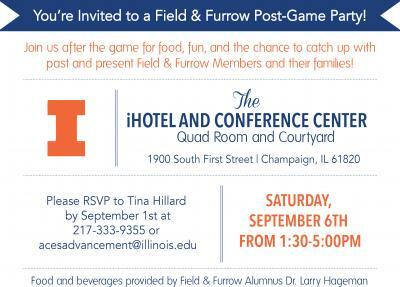 Join the Field and Furrow Club for an Alumni Reunion after the football game at the I-Hotel! Deadline has been extended to NOON on September 2, due to the Labor Day Weekend.Hope to see you there! Date Changed to September 22, 2014. The application is due by September 15 , 2014. - Deadline Extended! For more information call 217-333-7744 or e-mail vealt@illinois.edu. The University of Illinois College of Agricultural, Consumer and Environmental Sciences alumni bring honor to themselves and their alma mater through many ways. The ACES Alumni Association celebrates alumni who have demonstrated outstanding professional achievement, or through outstanding leadership or service have significantly enhanced or improved the lives of others. Nominate an outstanding alumni today! Nomination forms available online. RAP alums celebrate 25 years of program’s success! On Saturday, August 2, alumni of ACES' Research Apprenticeship Program (RAP)—now industry leaders, scientists, and educators—returned to campus to celebrate the program's success and the part it has played in their own achievements at RAP's 25th anniversary gala. Alums gathered to thank Jesse C. Thompson Jr., the program's visionary founder who mentored the young scholars and convinced corporate sponsors to create internships for them. The gala was also attended by campus dignitaries, representatives from industries who have been created RAP internships, and high-school counselors who directed promising students into the program. For a more detailed description of RAP's 25 successful years, visit http://news.aces.illinois.edu/news/rap-alums-celebrate-25-years-programs-success. The College of ACES Student Advancement Committee is celebrating 25 years! A reunion of past SAC members and their families will be held on Saturday, October 25 during Homecoming weekend following the University of Illinois football game vs. Minnesota at approximately 3:00 p.m. The gathering will be held at the College of ACES Library, Information & Alumni Center immediately following the football game. Come join us for a tailgate and a short program! Details to come soon! 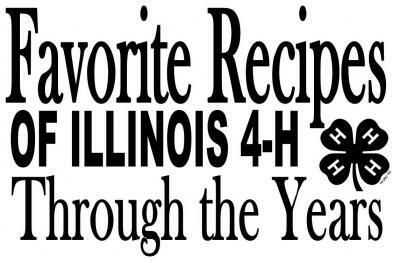 The Illinois 4-H Foundation is asking for your help in promoting the sale of the final 600 copies of the Favorite Recipes of Illinois 4-H Through the Years Cookbook. To date, more than $60,000 has been raised and nearly 7,000 cookbooks sold. The funds raised have benefited Illinois 4-H food and nutrition programs and will also support 4-H volunteer training. The cookbook features recipes collected from 4-H manuals over the years—some old-time favorites and some tried-and-true dependable recipes. The Foundation has lowered the price to $10 per book… further discounts are given for bulk purchases. Don't wait—these final 600 copies will go fast!